Being interested in making my college and later the country TECHNICALLY UNBEATABLE, I write this blog. Friends, Lets deal a bit technical now. “Taa…renn…nt”. I could feel you scratching your heads while your mind voice says, “I‘ve heard this somewhere…”. The hard fact to digest is torrent is used by lots of people but only few minds to know the pearl inside the oyster. Here is an overview of the concept behind the torrent. Before that, let’s be clear about the process of downloading from the internet. Basically, the file you download is hosted by a web server in the World Wide Web. Such a network is called as Server-based network. If you attempt to download, then you become a client. The download speed depends upon the bandwidth of the server. 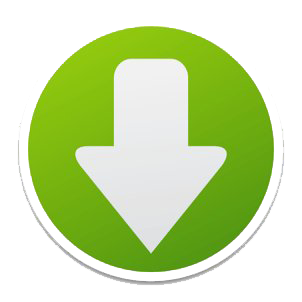 If there are simultaneous downloads by several clients, then the server bandwidth is shared and the speed of the download lessens. This obstruction was cleverly tackled by Bram Cohen, who is the inventor of the torrent concept. What is the concept behind torrents? Simultaneous download and upload of a file is that all about torrents. 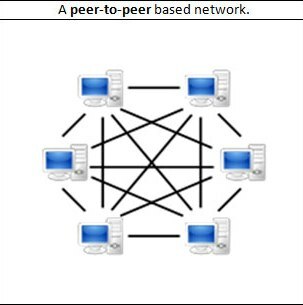 Torrent is kind of Peer-to-Peer(P2P) network. 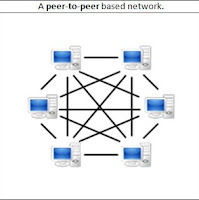 Most of the earlier P2P networks met their ends because they did not compel the peers to upload the file being downloaded. (or already downloaded) the same piece of file. The people who are still downloading a file are called as ‘peers’(also called as leeches).While downloading, a peer simultaneously uploads that file to make it available for download to other peers. Instead of sharing server’s band width, torrent concept makes the download process faster as all the peers’ system acts as an individual server itself. The one who have downloaded all the pieces of a file and if he still stays online, he is called as a ‘seed’. Then, a seed starts uploading parts of files for the others who are all still peers. This process is called seeding and it is generally a good etiquette to be a seed so that you can be courteous to the peers. 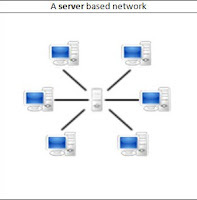 The current status of the seeds and the peers connected to the network is monitored by an application called as the ‘tracker’. It constantly updates the list of peers and seeds. Share ratio is simply the amount of data uploaded to the amount of data downloaded in the current session. The huge mis-belief is that those peers who has a share ratio of 1(which means the amount of data uploaded is equal to that of the downloaded) and above are given preference by the torrent network to render them faster downloads. This is false just because downloading and uploading are two different independent processes which does not affect each other’s speeds. Please note, Share Ratio is just a number that is displayed for your convenience and it doesn’t explicitly affect any aspect of client at all.